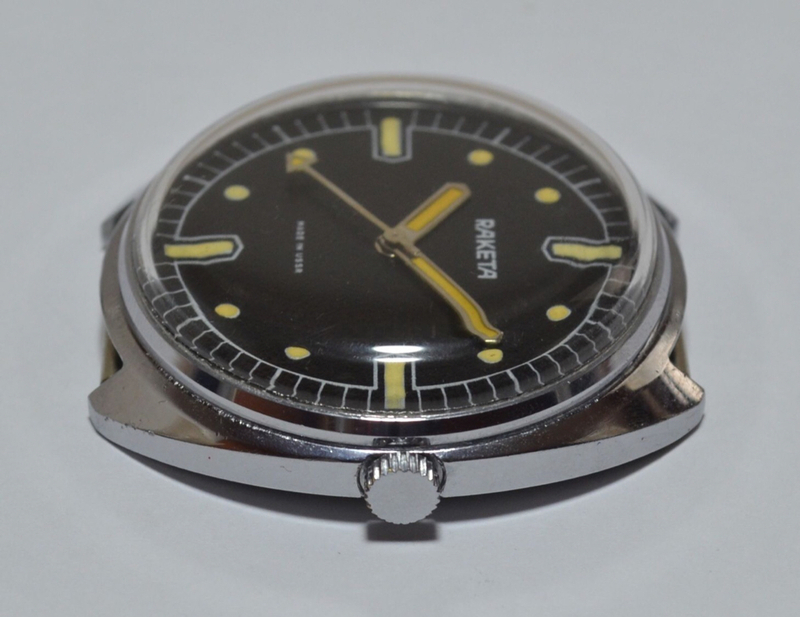 Please post here your questions to the forum community, when you suspect something wrong on a watch or just want to be sure. You will surely receive a quick answer from the many experts in different technical fields and different brands. Do not post in the "Franken of the week" thread that is a showcase reserved for undisputably frankened timepieces. Last edited by Chascomm; August 20th, 2017 at 15:51. What do you think, is this watch legit? I don't see anything to complain about with that one, personally, except the price. "Original bracelet" is possible but not certain. I didn't mean to imply that the price was too high for this watch, just too high for me. I would definitely make an offer for it at a lower price, and enter into a negotiation. You would not be "drastically" overpaying at that price. That seller has sold a couple of shturmanskie 3133s that were re-lumed. I would not like to buy a relumed Okeah for that price. You may want to ask about that. Does anybody have any insight into this model, and any opinions on this example in particular please? I really like the style and have been looking out for one for a while. 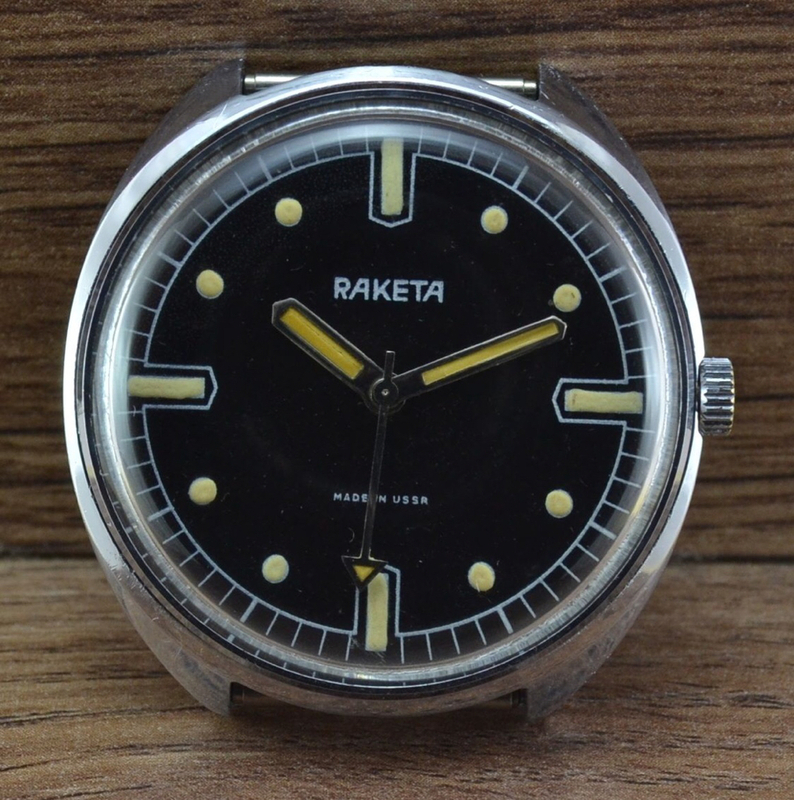 This example seems to be in very good condition and have the right case, crown and hands (the arrow second hand is often replaced) but the lume is a bit all over the place. If anyone has ever seen one of these in a catalogue that would also be a great help. I've failed to find it myself. The Cyrillic version can be seen here. Hard to tell if this example had been relumed, but should that be the case it doesn't look bad anyway IMHO. To me the lume appears to be within expectations for a factory job. You will know immediately upon receipt when it is put in the dark. You could always ask, too. The difference in color between the hands and the dial is not out of the ordinary for one that has received some use since the hand lume is weathering from the front and the back and will discolor differently from the dial. Another inauthentic part that is found on these occasionally is a conventional domed replacement crystal. Authentic crystal is flat with vertical sides which cannot be confirmed from the pictures you have posted. Again, ask the seller. I would consider buying at the right price even if the crystal has been replaced since authentic crystals are not that hard to find.